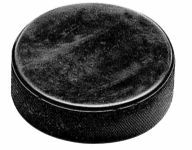 A hockey league consists of 6 teams, with 100 players in total. Each team has at least 15 players. What is the largest possible number of players in a team?